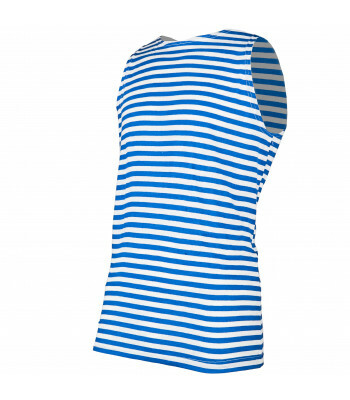 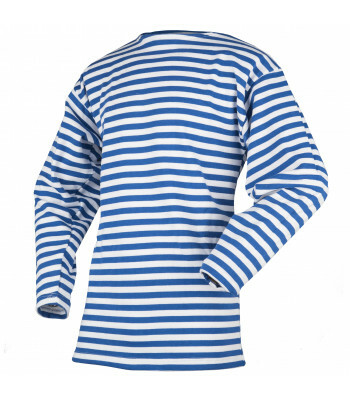 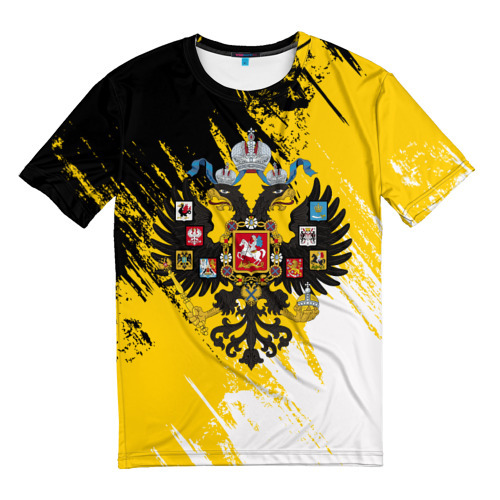 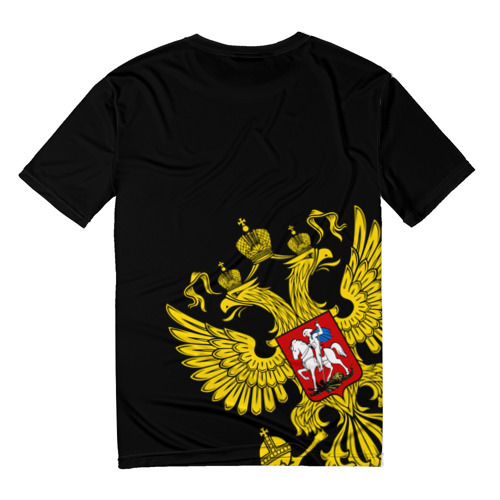 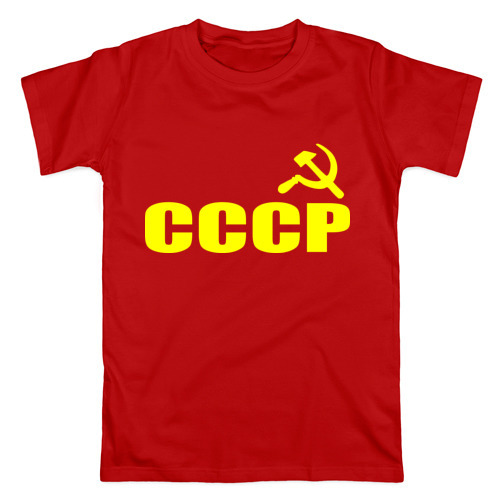 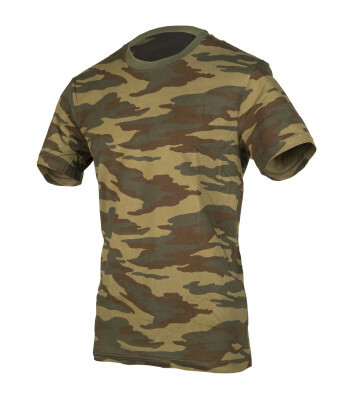 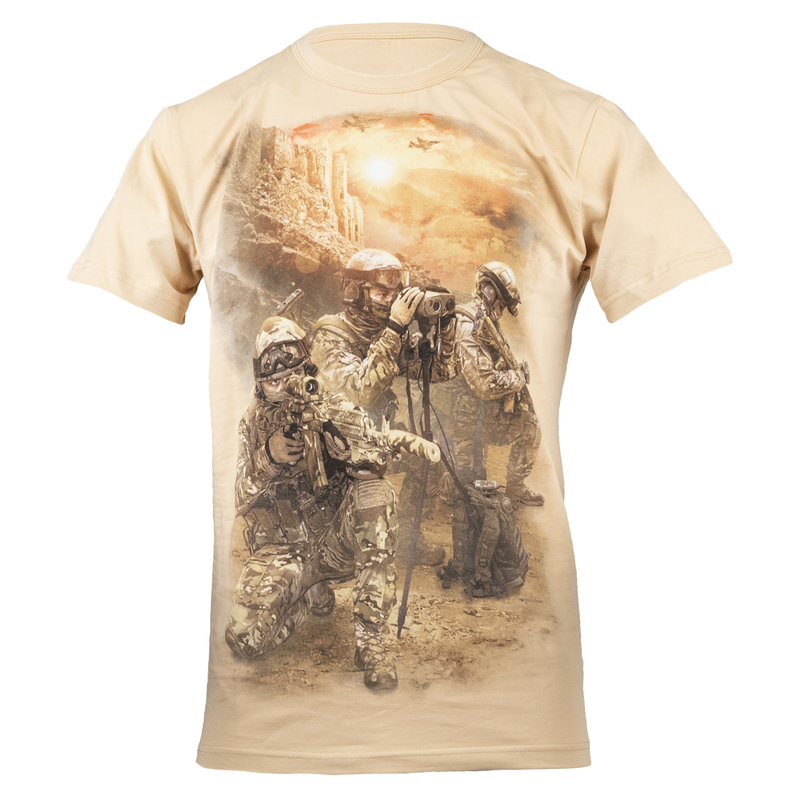 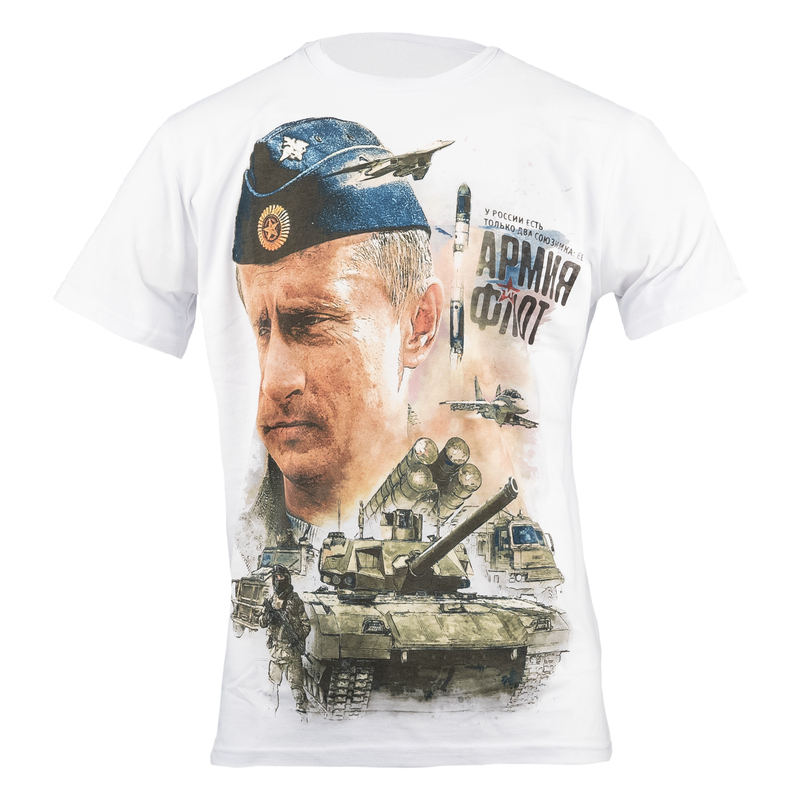 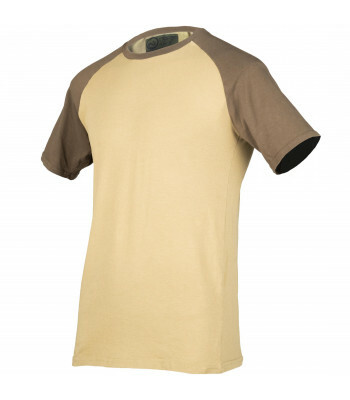 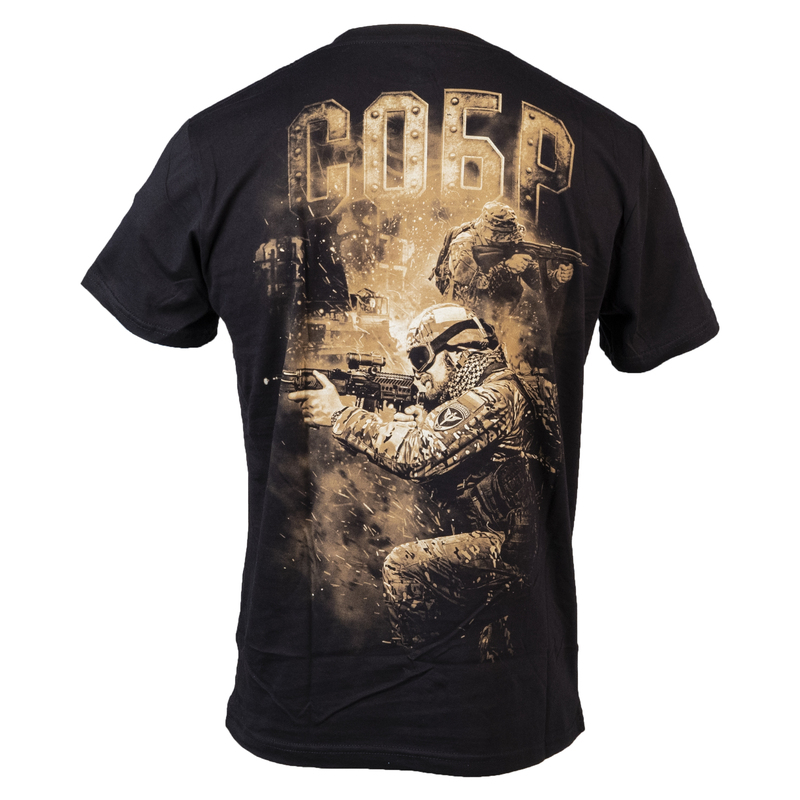 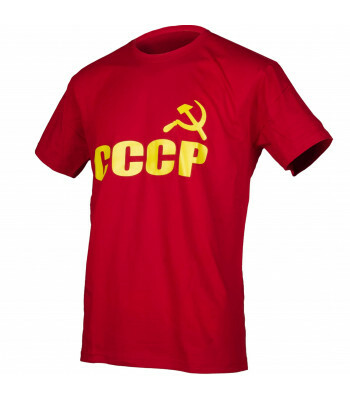 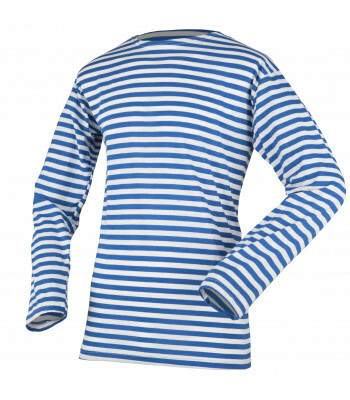 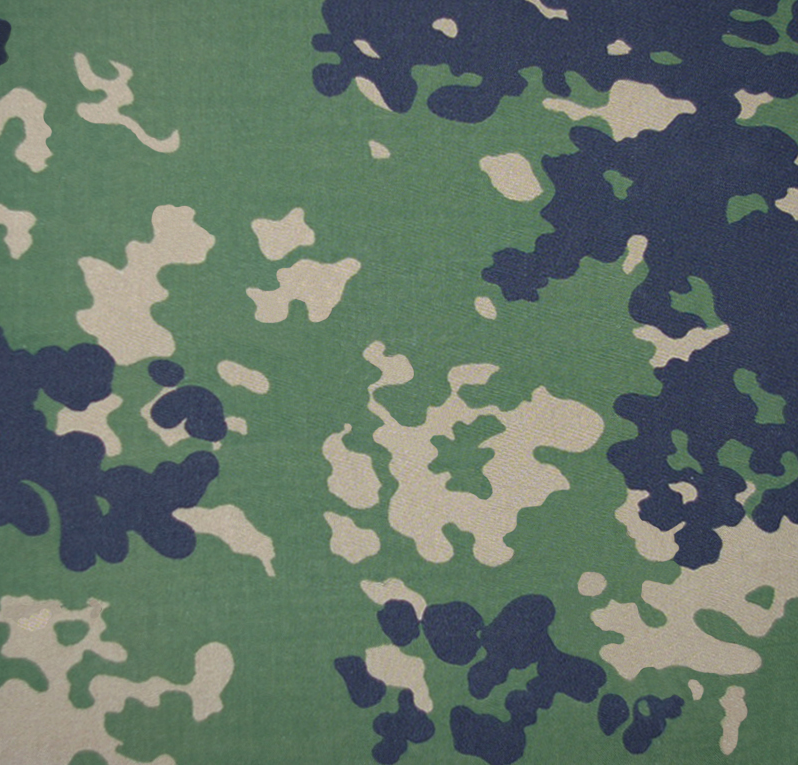 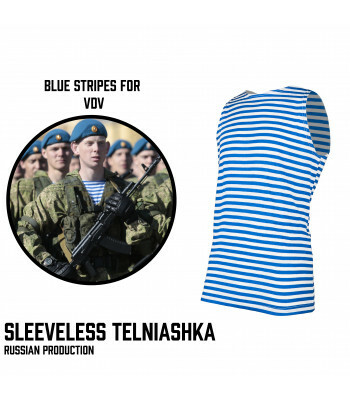 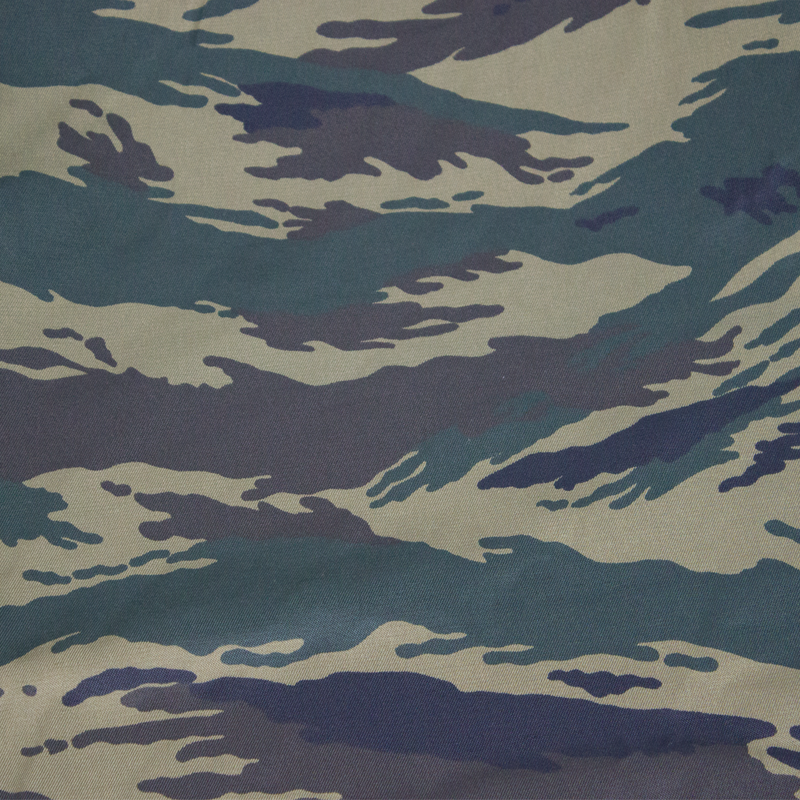 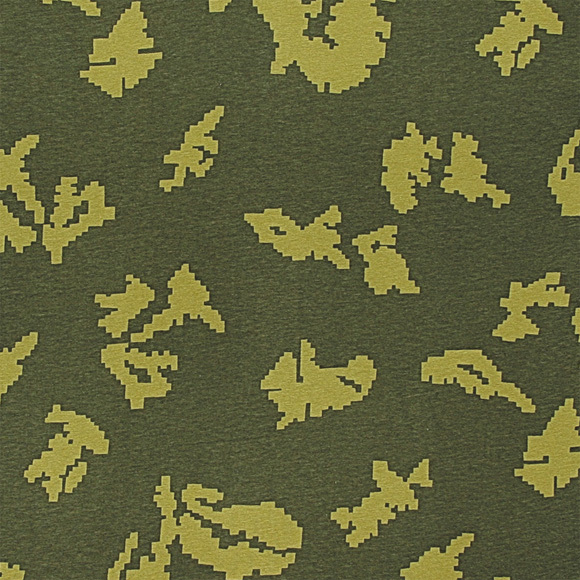 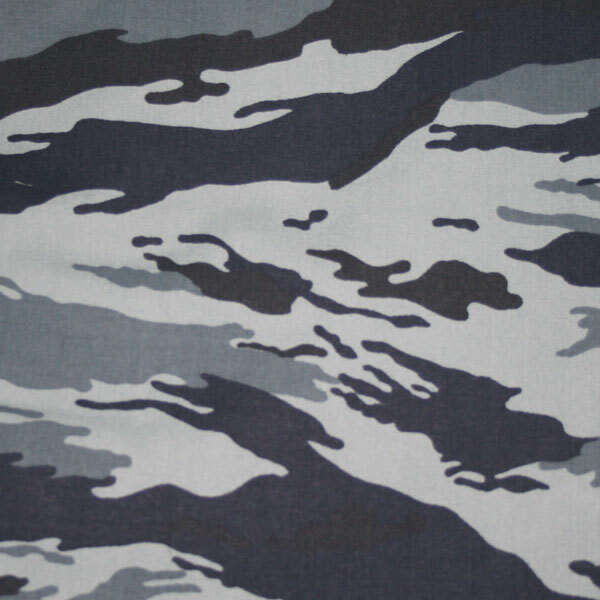 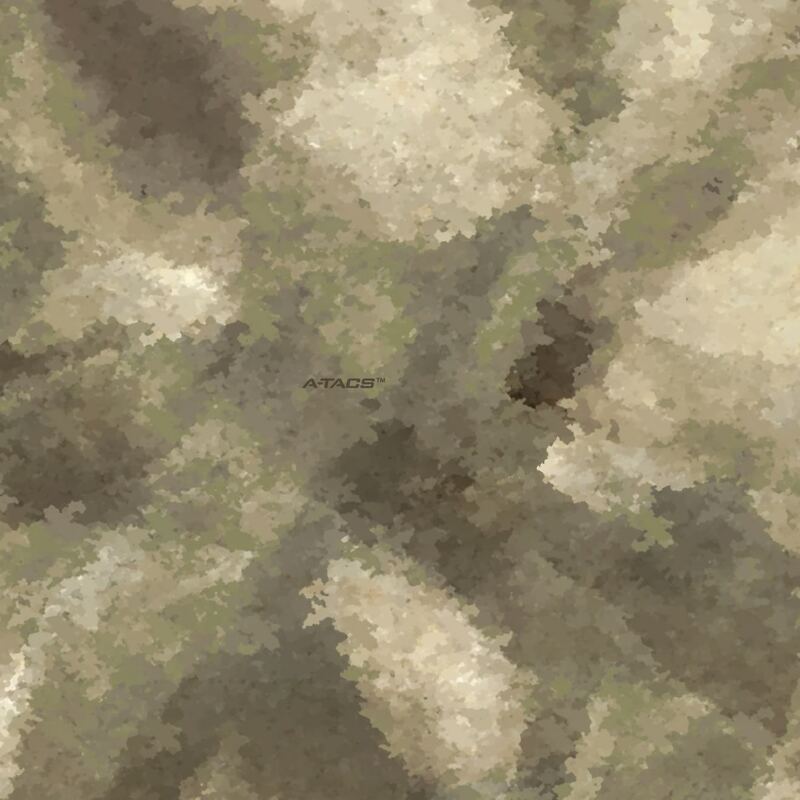 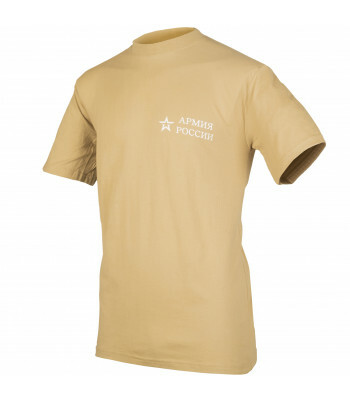 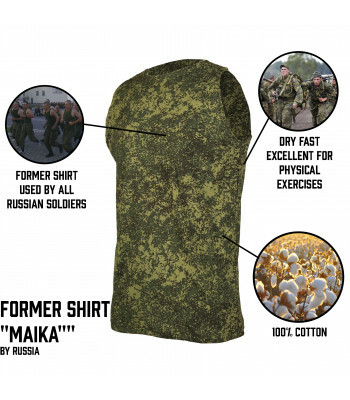 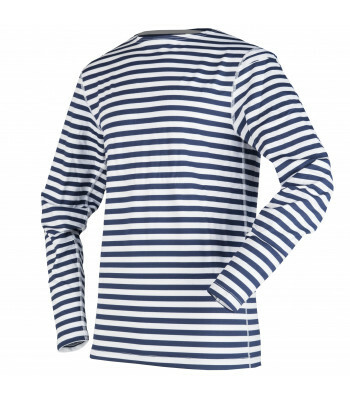 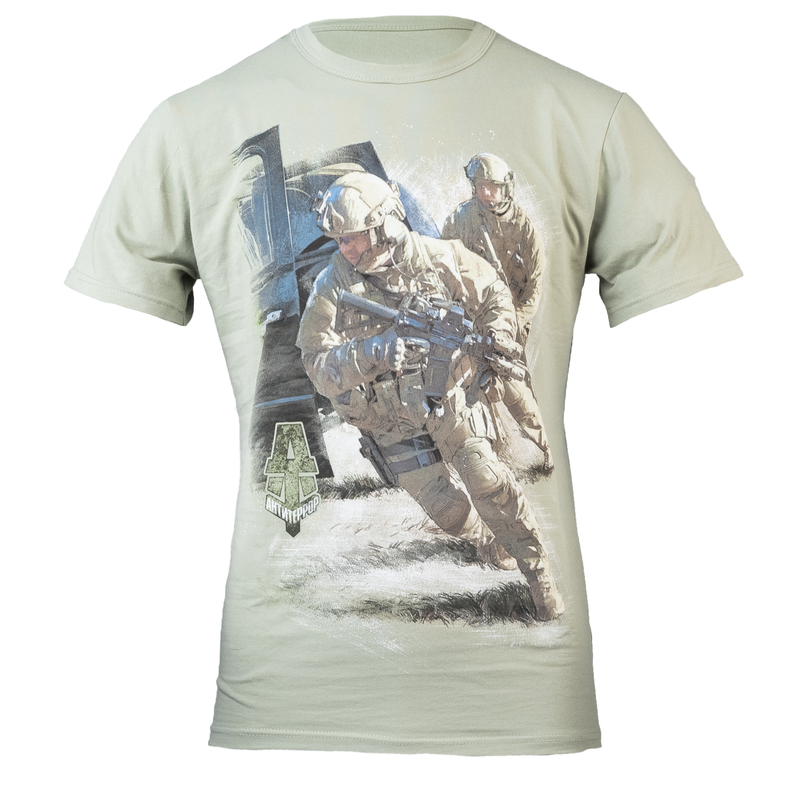 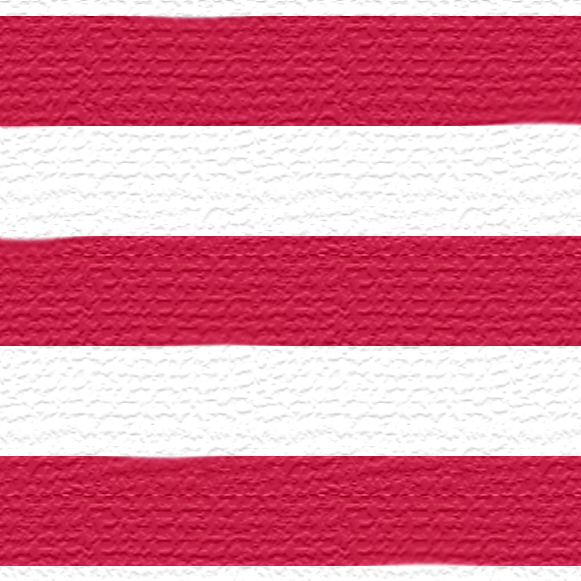 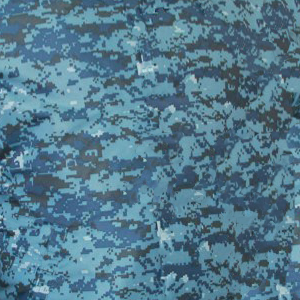 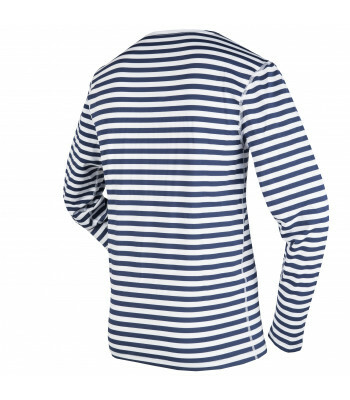 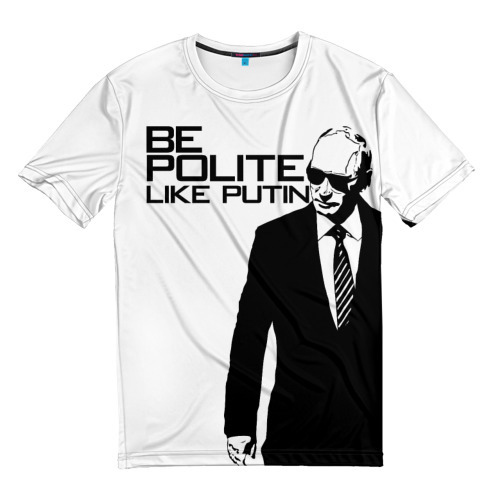 Regular shirt was created by Russian Ministry Of Defence for servicemen and diffe.. 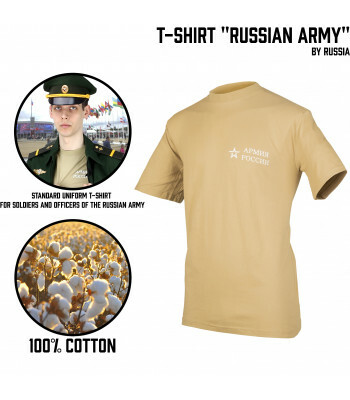 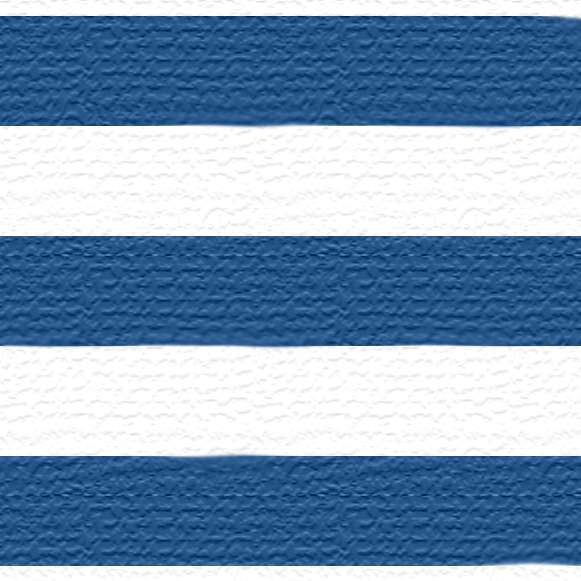 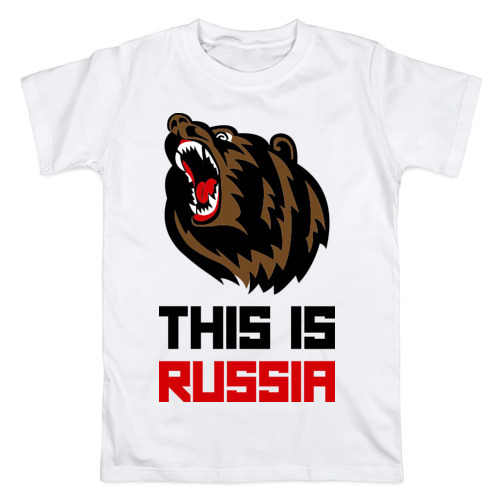 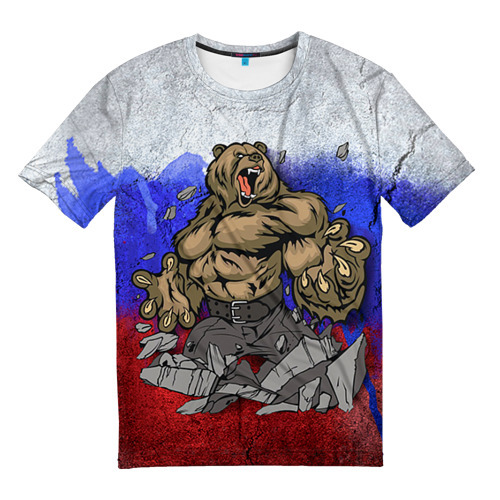 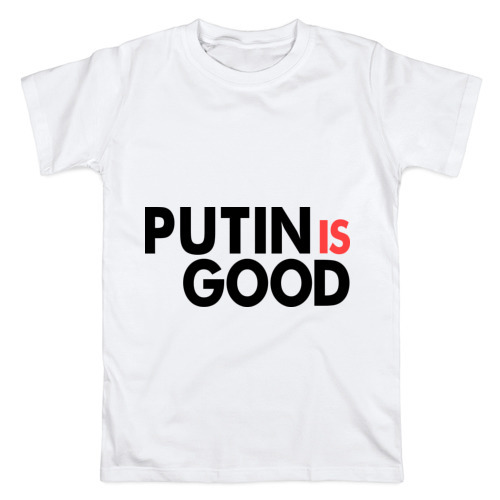 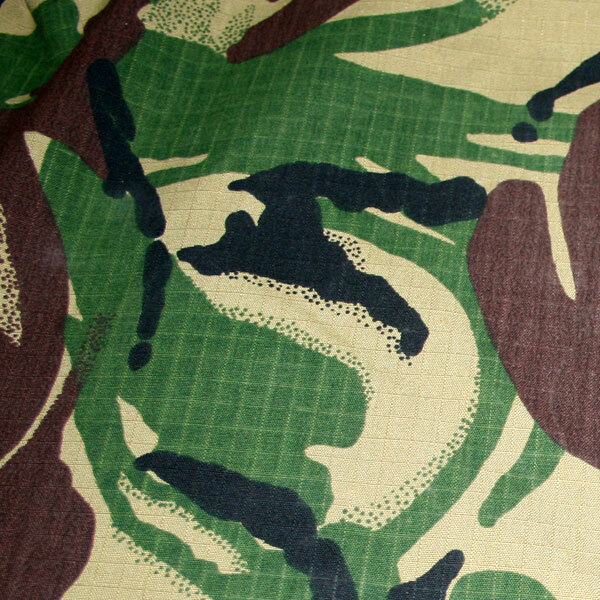 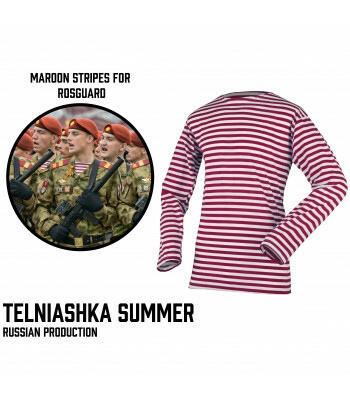 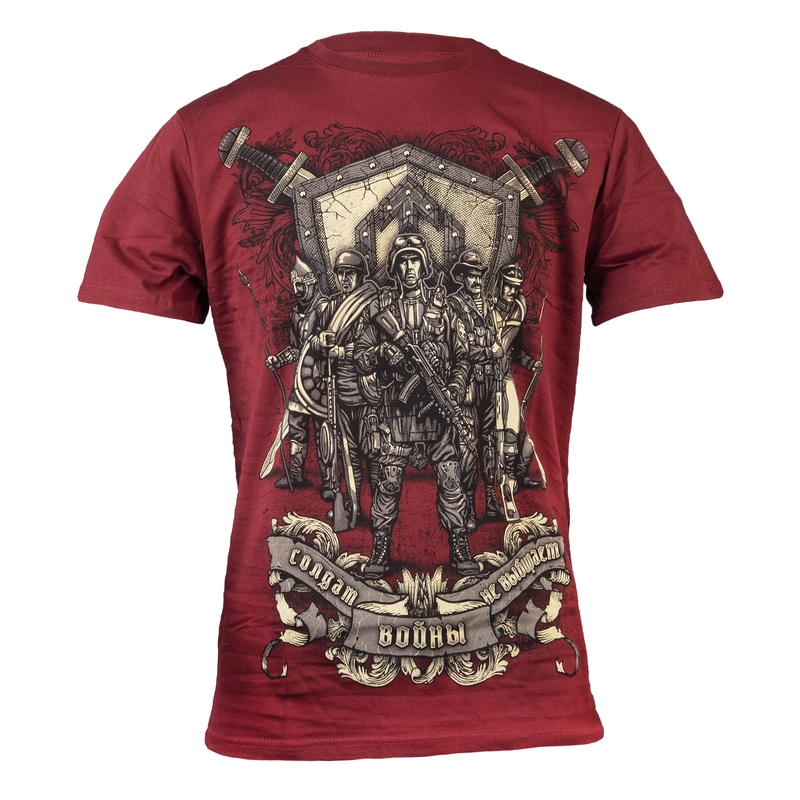 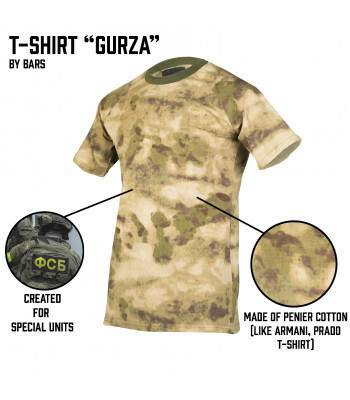 This T-Shirt was produced on Russian Ministry Of Defence order. 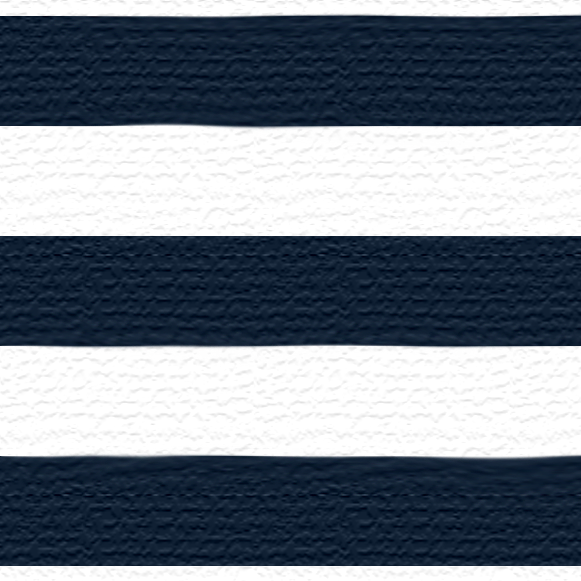 It has been crea.. 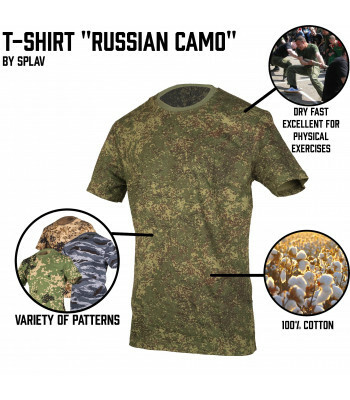 This T-Shirt was developed by Splav LLC for people, who like physica.. 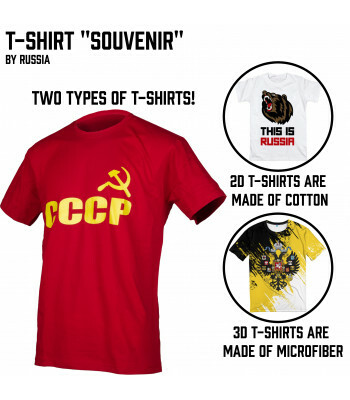 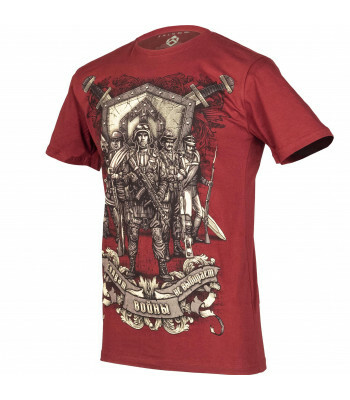 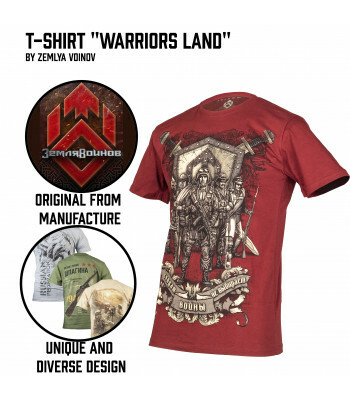 If you're looking for good souvenir from Russia- these T-Shirts are ..
"Warriors Land" T-Shirts. 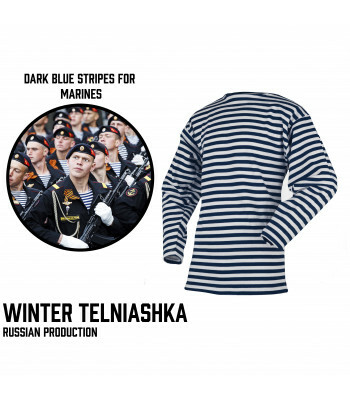 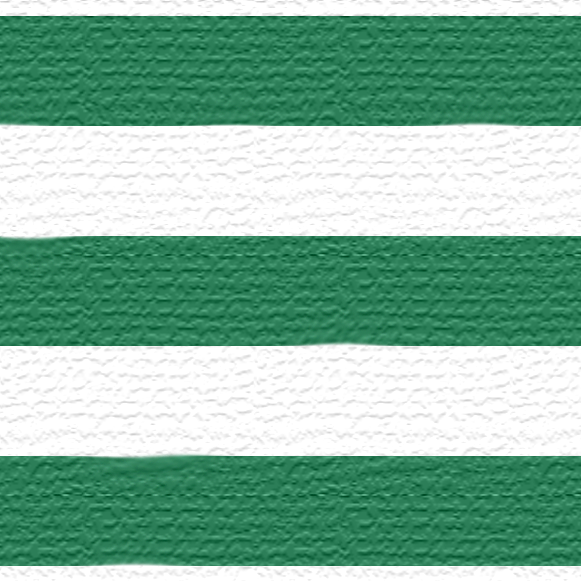 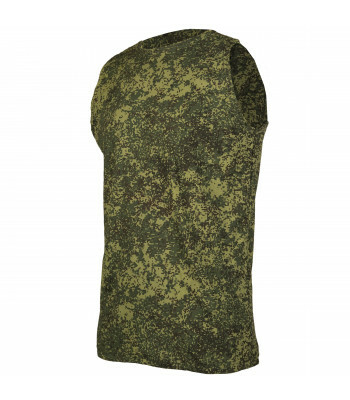 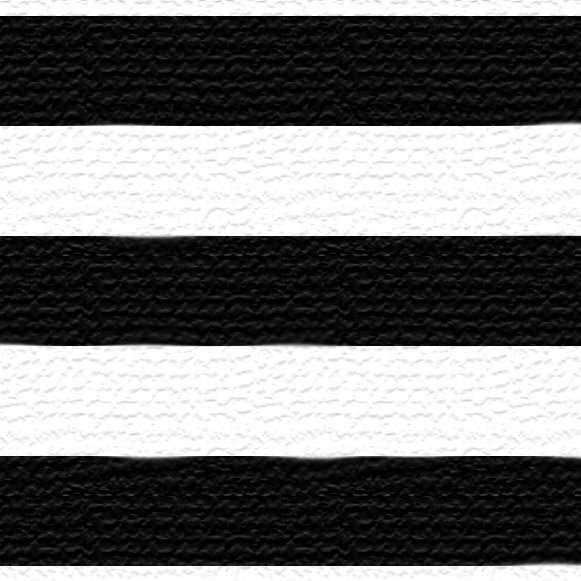 They are made of high-quality material and..
Telnyashka is the symbol and one of the most famous uniform parts of..
Telnyashka is the symbol and one of the most famous uniform parts of special uni..